Do not settle when it comes to your living space. Pay less and enjoy! Great location at a great price. Contact us for a tour today! 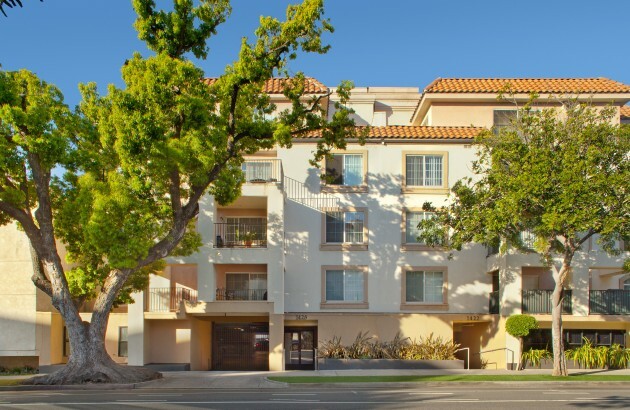 Apartments for Rent in Santa Monica are often quite expensive. 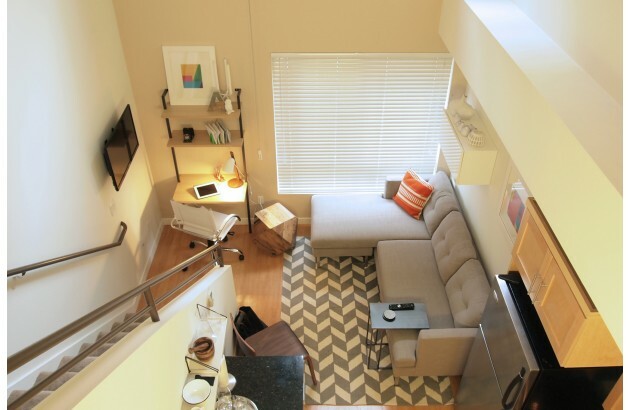 We've narrowed down the list to only those that are affordable apartment options. If you're looking for an inexpensive way to live in Santa Monica, California, then you've come to the right place! 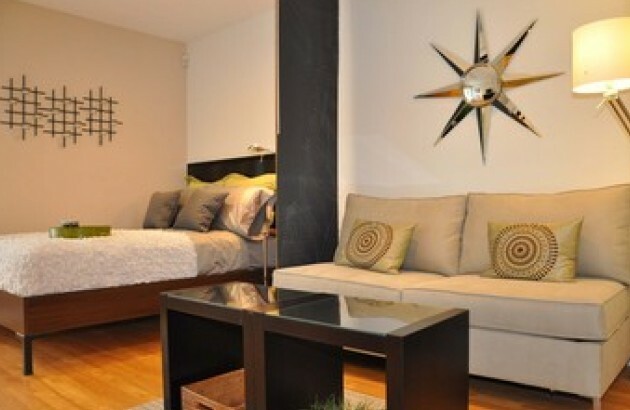 Affordable and inexpensive apartments for rent in all of the best locations of Santa Monica. Downtown and just steps from the beach and the pier. Don't settle when you can live at the best for less!